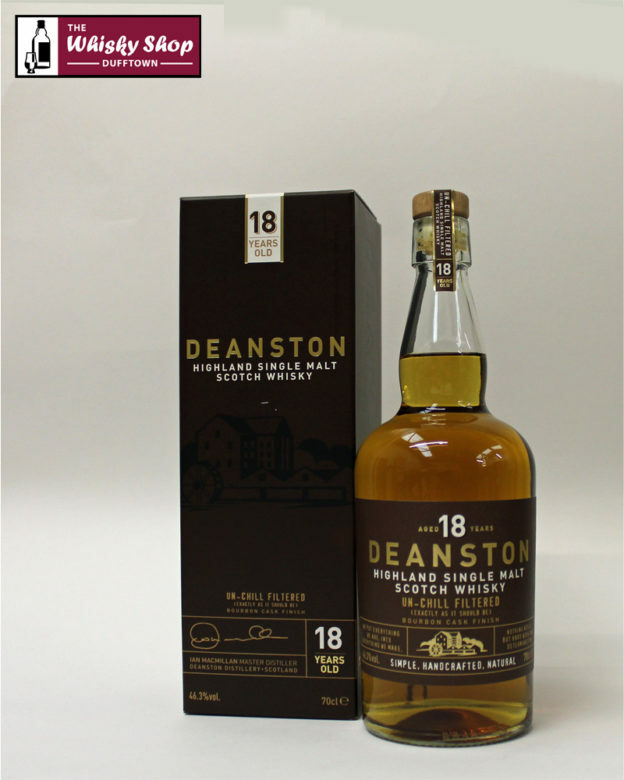 This Deanston 18 Years Old is un-chill filtered to retain it’s natural flavour and deep character. 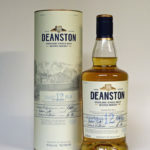 This Deanston 18 Years Old is un-chill filtered to retain it's natural flavour and deep character. This has been finished in a Bourbon cask. Taste - Sweet and spicy, citrus, barley sugar, ginger bread, Manuka honey and white pepper flavours. Finish - Dry and spicy with a warming gingery honeyed tail.